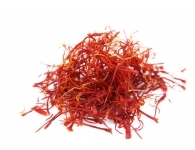 Saffron strands are the stigmas of the flower "crocus sativus", known colloquially as saffron rose. 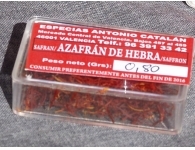 It takes 150,000 flowers, collected by hand, to obtain a kg of saffron which makes its price high. 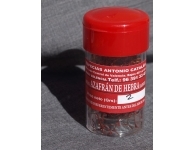 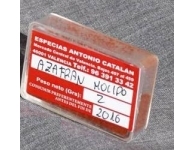 Yet it is the most valued condiment in the world, and an essential ingredient in international cuisine in dishes such as Valencian Paella or Italian Rissoto. 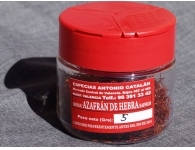 However, only a pinch of our premium quality saffron will give your dishes a fine yellow color and a singular flavor. 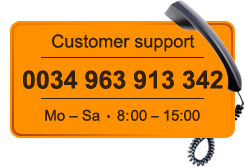 You can buy it through our online store in different formats adjusted according to your needs.